Big ligted intersection with a lot of energy. 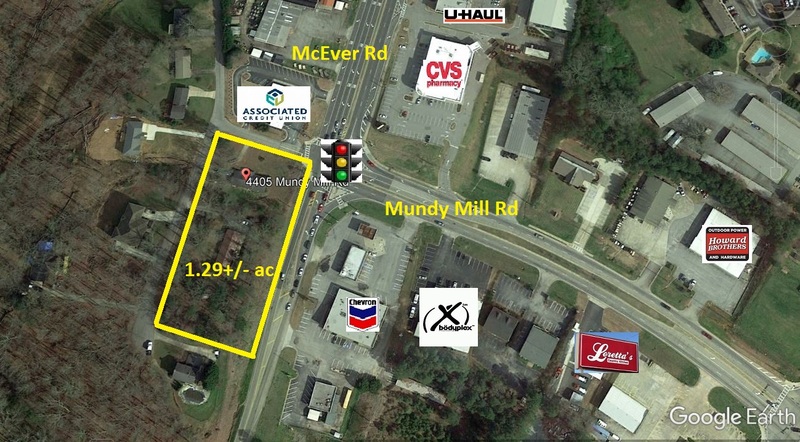 Retail - Office Lot - 1.29 acres at lighted intersection - McEver and Mundy Mill Road. 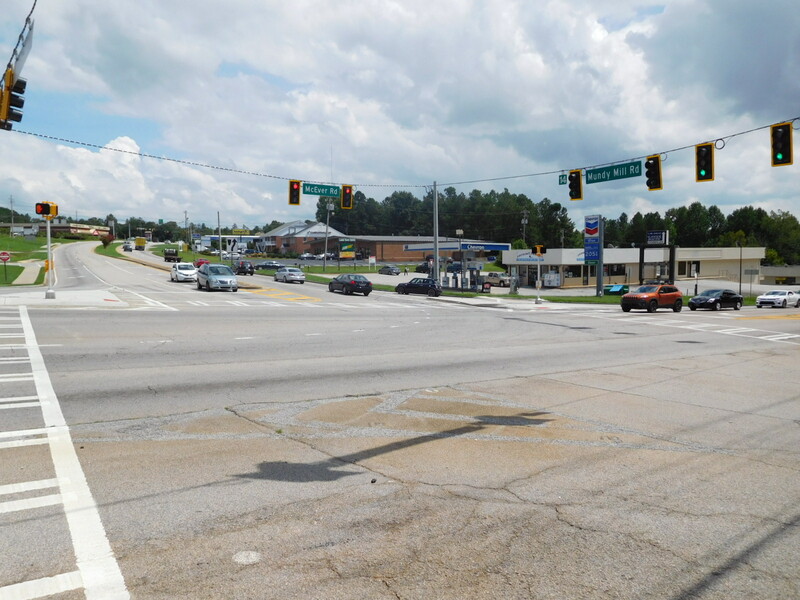 Only lot left on 4 sided lighted intersection in fast growing Southern Hall County (Oakwood). 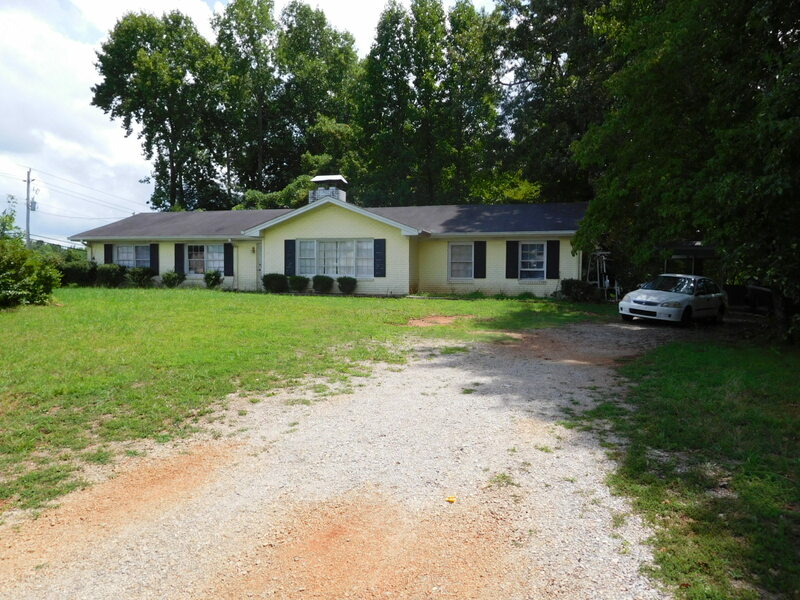 Has 2 rental homes leased at $800 each monthly. 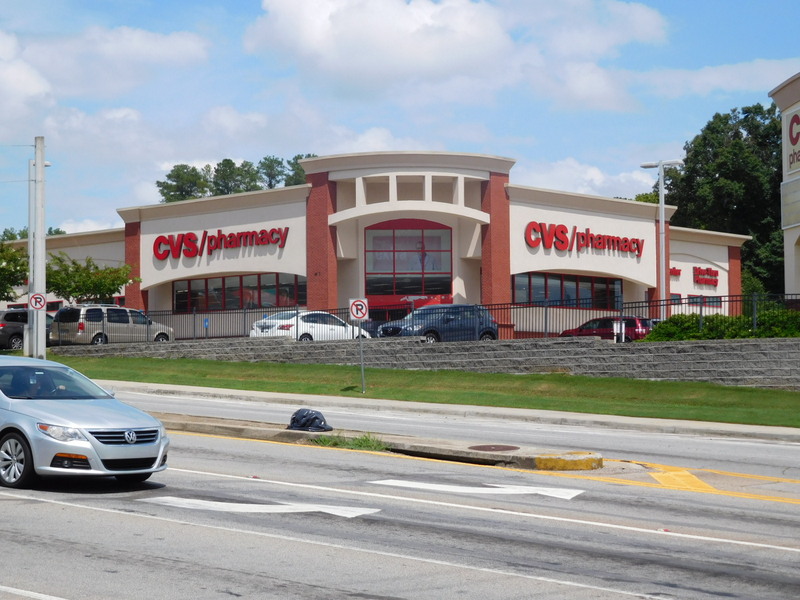 Highest / Best use is retail lot location/investment. Population has grown 14.5% within a 1 mile radius from 2010-2015. Estimated frontage along McEver Road is 280+' and 190' on Mundy Mill.